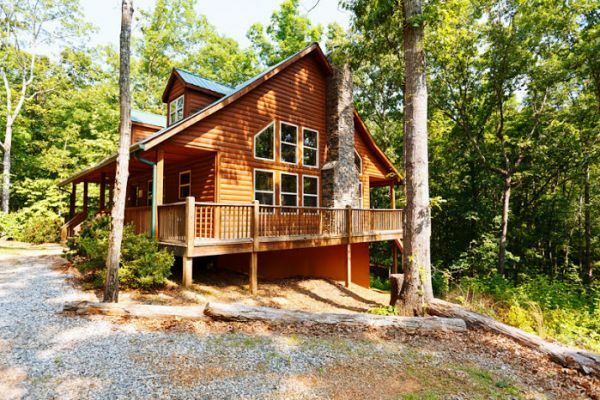 Cabin rentals - Cabin rentals in and near Helen, GA- Cedar Creek offers more than 40 cabins in the area surround Helen, GA.
Cabin rentals in and near Helen, GA- Cedar Creek offers more than 40 cabins in the area surround Helen, GA. The company’s goal is to provide the best possible experience at any of these luxurious mountain cabins. Luxury Cabin Rentals in Helen, Georgia.